OEC introduces a method of compression to replace exothermic welding and its associated disadvantages. This compression method is designed to provide quick, reliable connections for grid grounding at significantly lower installed costs because compression connectors install in less time, in any weather, and are unaffected by moisture, reducing downtime. 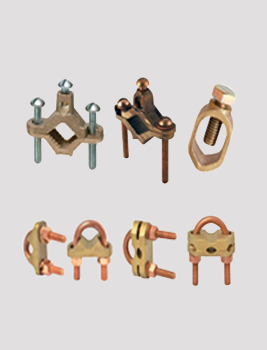 In addition, our compression connectors for grid grounding require no special training for installation. 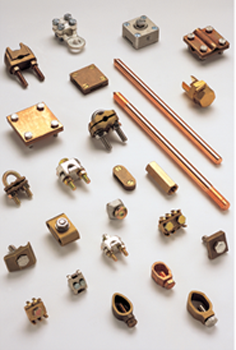 They are made of high-conductivity wrought and cast copper, and are used for connecting and tapping cross grid, loop lines and ground rods for direct burial or concrete embedded ground grid systems.